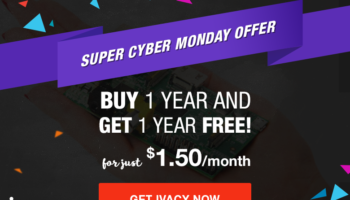 Why Get Ivacy Cyber Monday Deal? 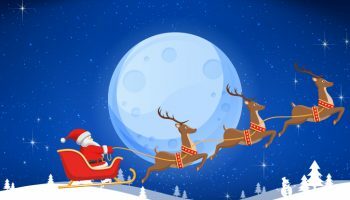 Cyber Monday and Black Friday are just around the corner and will follow immediately after the Thanksgiving. 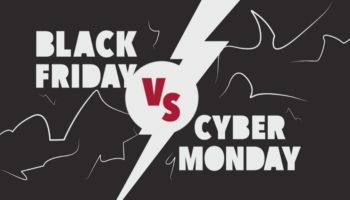 While Black Friday is the day known for radical discounts on everything tangible, November 26th 2018 is the day when Cyber Monday will allow shopaholics from around the globe to get their hands on the best online Cyber Monday deals, mostly tech-related though, from a variety of different suppliers at generously discounted prices! The good news is that vendors are expected to drop prices sooner rather than later on Cyber Monday VPN deals. In the United States, most American retailers are already in works to make this a Cyber Week thing rather than focusing on a specific day, including the weekend before Cyber Monday this year to offer VPN discounts. 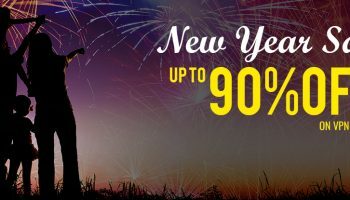 Let’s discuss these discount offers in a little detail. They say save best for the last, but we won’t. Instead, we’re just going to put our best foot forward, or in this case, our best offer yet for Cyber Monday, our 5-year VPN plan. Ivacy’s 5-year VPN plan, also known as Lifetime plan or the lifetime subscription is available at just USD 1.34 a month. So while you will be billed $80.00 in total, you’ll be able to enjoy not one, not two, not three, but half a decade of internet privacy and security. Just think about not having to worry about DMCA, hacking, spying, unblocking or pretty much anything for the next 5 years. There’s also a little surprise element to it that we forgot to mention. Not only Ivacy’s 2-year plan offering a 77% discount, it’s also offering a year of VPN services totally free. But this is a limited offer and will not last long. So if you are really considering to get a VPN, make sure you do it before the offer expires which is right after Cyber Monday. 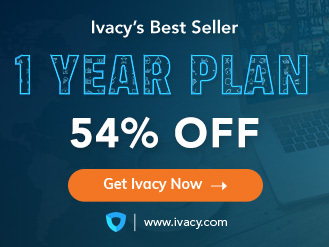 Now normally a year worth of VPN is more than a hundred bucks but if you play it smart and wait till Cyber Monday, you can get access to the best VPN deals, including Ivacy’s one-year plan where you can get a year full of secure downloading and privacy for just $40.00. That’s only USD 3.33 a month. Ivacy VPN offers true internet freedom which grants you complete control and authority over the internet, all the while securing you from third parties attempting to abuse your online privacy. All of this can easily be yours with Ivacy VPN Cyber Monday deals. If that is not all, Ivacy brings you the best VPN Cyber Monday deals with massive discounts. You can now get your hands on the industry’s leading VPN subscription with a staggering 87% discount with the purchase of every 5 year subscription! Once subscribed, you can secure your online privacy for no more than $1.34/month for the next 5 years! Be sure to check out more deals on Black Friday and Thanksgiving if you’re a little early to the party. With Ivacy VPN, you can now live stream all your favorite HD movies and TV shows without having to deal with geo-restrictions, all the while enjoying total anonymity. Restricting your ISP and other third parties trying to track your online activities could never have been this simple. Secure your valuable data from falling in the wrong hands and take complete control over your online freedom without breaking a sweat!